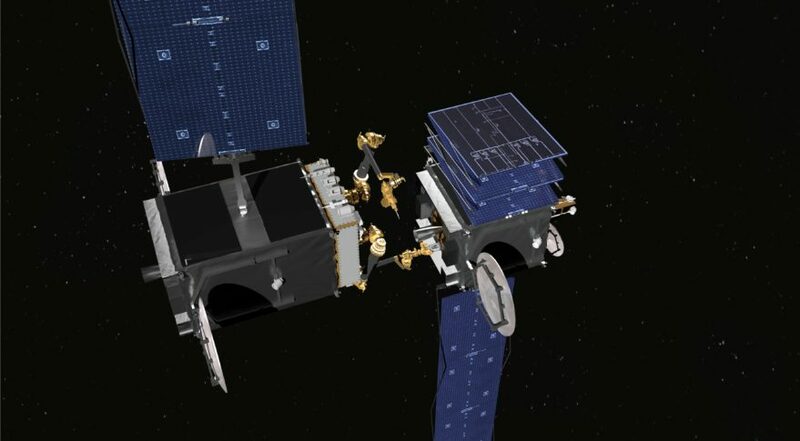 DARPA awarded SSL a $20 million contract this year to build two robotic arms that could help repair or inspect damaged satellites. Credit: SSL. SAN FRANCISCO — The U.S. Defense Research Projects Agency plans to establish a consortium to discuss standards and practices for on-orbit satellite servicing as a corollary to Robotic Servicing of Geostationary Satellites (RSGS), an effort to develop robotic spacecraft to inspect, repair and move other satellites. “Right now there are no laws and regulations in place to cover commercial on commercial rendezvous and proximity operations,” Tousley said Aug. 16 at the Space Foundation’s Space Technology and Investment Forum here. DARPA plans to help fill the void with the Consortium For Execution of Rendezvous and Servicing Operations (CONFERS). Although DARPA is not a regulatory body, it can clear the way for future regulation by bringing together government and industry experts to discuss engineering practices and the technical details of conducting safe rendezvous and proximity operations, Tousley said. 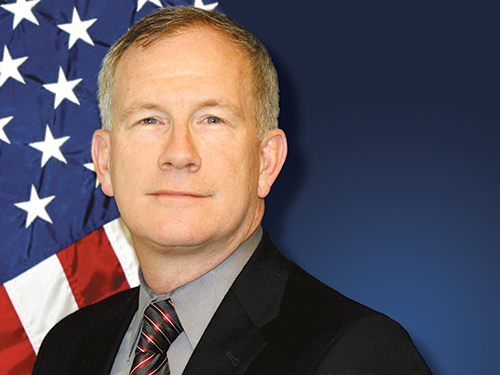 Todd Master, DARPA’s CONFERS program manager, plans to work with federal government agencies including NASA, space companies and insurance firms. Master also will share DARPA’s plans with the United Nation’s Committee on the Peaceful Uses of Outer Space, Tousley said.